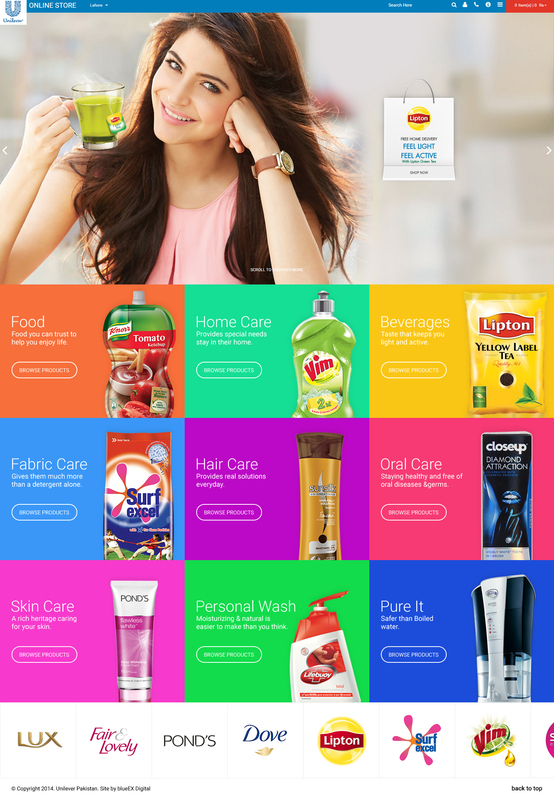 As E-Commerce becomes an established channel for retail revenue around the world, Unilever Pakistan has set an internal target to take 1% of the Company’s retail sale to online and alternative channels by the end of year 2020. To achieve this objective Unilever Pakistan required a partner capable of providing a 360 degree solution incorporating elements from technology, digital media and logistics. 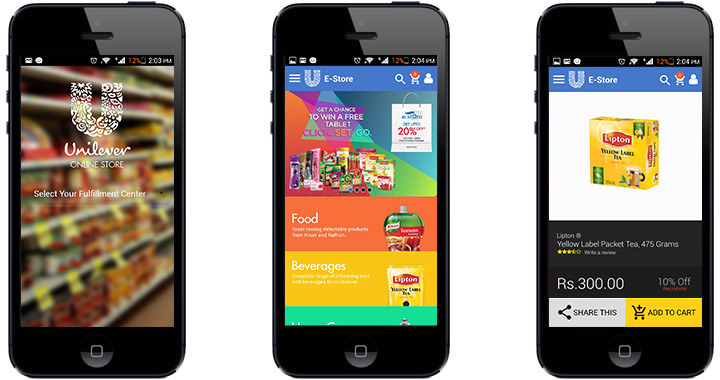 BlueEX created a real time cloud based solution for Unilever that allows easy management of orders placed from its Web based Store, Android and iOS Apps. To increase Unilever’s Annual E-Commerce Sales, we set ourselves an ambitious sales target and proceeded by creating a state of the art E-Distribution System ‘Open Listing’ (OLS) that allows any E-Retailer to get real time visibility of Product Prices & Stock Availability. 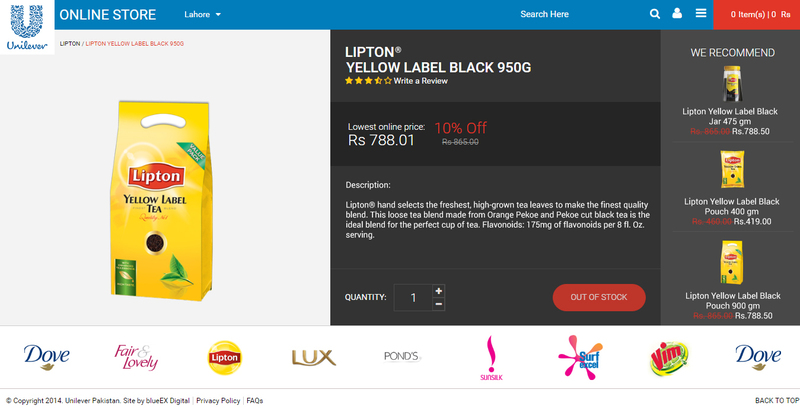 Open Listing also allows E-Retailers to place their orders and get the latest pack shots and branding for any Unilever Brand. 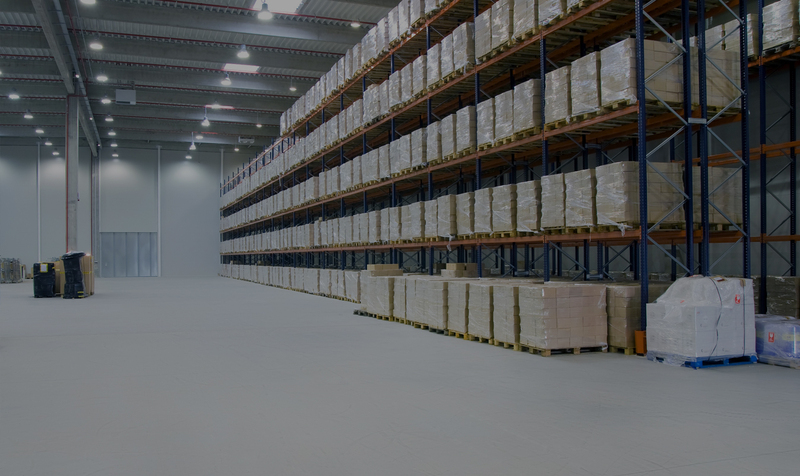 Connected to BlueEX’s Fulfillment Center in 5 cities, it’s a true example of "what you see is what you get". Our Web Design Team created an Internal E-Store to create the sample perfect store for E-Retailers. 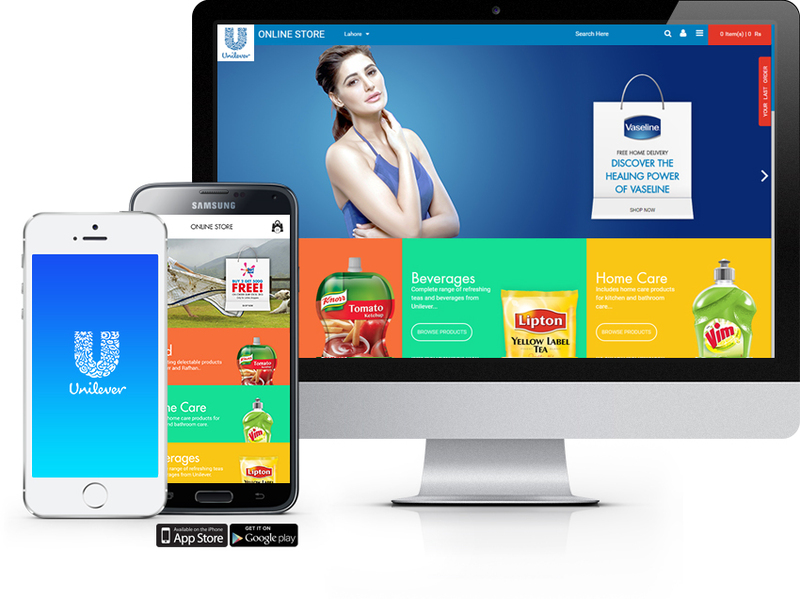 Based on modern design principals, the Internal E-Store allows us to test new customer service and logistics workflows with Unilever Employees as customers, before we implement them for 3rd party retail stores. Working together and improving the process has increased the store’s revenue five folds over the couple of years.